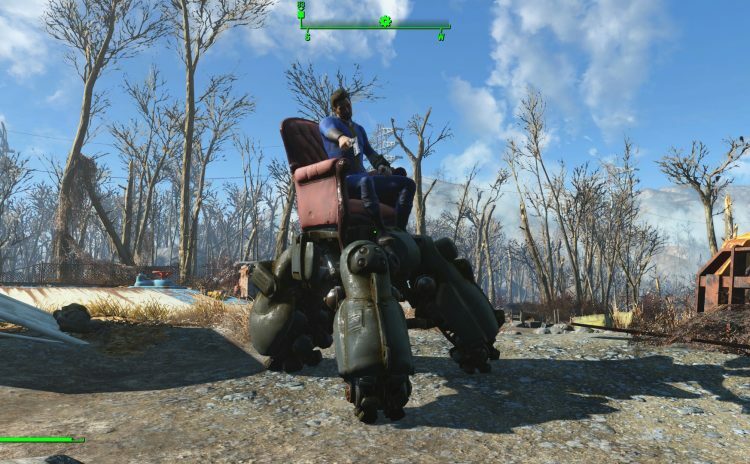 This mod adds a chair attached to sentry bot legs that allows you to ride around the Commonwealth in comfort. There are addons that allow for the chair to be turned into a hoverbike. 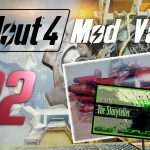 FALLOUT 4: Mod Vault #32 : The COMFY CHAIR!